When I began looking for information about my trip to the 18th least visited country in the world, Timor-Leste, I was surprised at how little information I could find. After having visited and seen for myself, I have put together a fact file to help you on your travels to this remote, beautiful and full of life country. Location: Timor Island, on which Timor-Leste sits, is the largest and easternmost of the Lesser Sunda Islands in South East Asia. History: East Timor was colonised by Portugal in the 16th Century and was referred to as Portuguese Timor until decolonisation of the country. 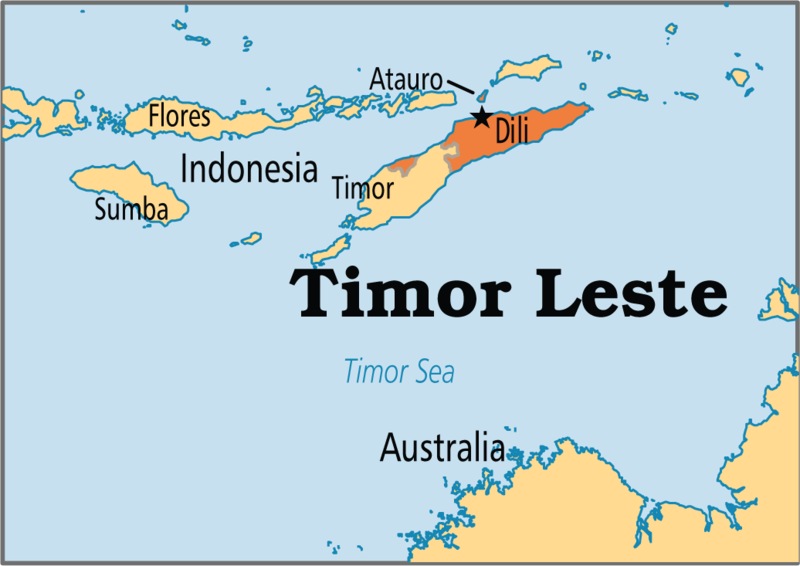 In 1975, Timor-Leste declared independence but was invaded and occupied by Indonesia later the same year. 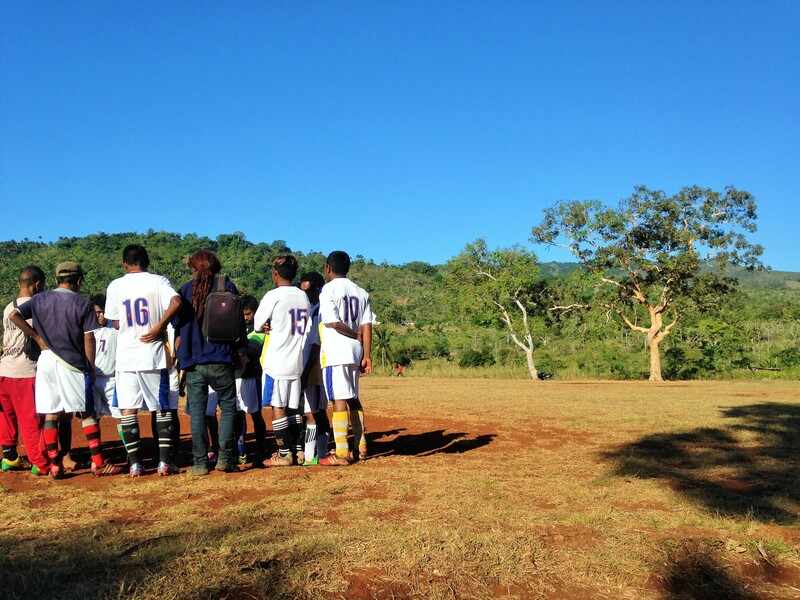 War ensued between Timorese and Indonesian, and this era of Timorese history is particularly violent and brutal. Finally in 1999, with backing from the United Nations, Indonesia relinquished control of the Territory. Timor-Leste was granted sovereignty in 2002. Bahasa Indonesia is spoken by the older population. I arrived having no idea how to speak Tetun, and only a few Portuguese words under my belt. Very basic English is spoken by a reasonable population – they know enough English to make things work with a little creative sign language and a smile. Health Warnings: Timor has a high precedence of Malarial and Dengue mosquitoes. Malaria medication is strongly suggested by doctors. Safety: Refer to your country’s travel advisory at the time you visit Timor. I felt very safe in Dili and Atauro Island. People are generally friendly and unthreatening, and I felt no discomfort walking around alone. Transport from the airport – your hostel or backpackers may have a pick-up option, alternatively there will be taxi drivers waiting at the airport on arrival. $10USD is the standard rate to the city. Taxis – Taxis in the city are generally yellow cars, some with taxi written on the side, others not – taxis are safe and reliable, with the taxi driver often giving their number should you need another pick up. Public Transport – Microlets are small buses/vans that operate on specific routes throughout the city. Ask your hotel which microlet to take. Walking – Dili is a small city which is fairly easy to navigate, and most major attractions are within walking distance. Boats – if you want to go to Atauro Island there are plenty of options for transport, including public ferry, fishing boats, water taxis and private charter. Where to eat and drink: Dotted all over the city are lovely little restaurants, it’s not hard to find a good, cheap meal. If you want a night on the town Skybar at Timor Plaza is nice, but very Western. For a more local scene try Castaway on the Esplanade. Where to stay: There are plenty of options in Dili, including Sand Motel, Timor Hotel, Dili Beach Hotel, Timor Plaza Hotel & Apartments and East Timor Backpackers. I stayed at East Timor Backpackers – the beds were clean, there was free coffee and drinking water. The backpackers is just a short walk to the waterfront and town centre. I wouldn’t recommend East Timor Backpackers if you want a five-star experience – two nights was enough for me. On Atauro Island I would suggest Barry’s Place. 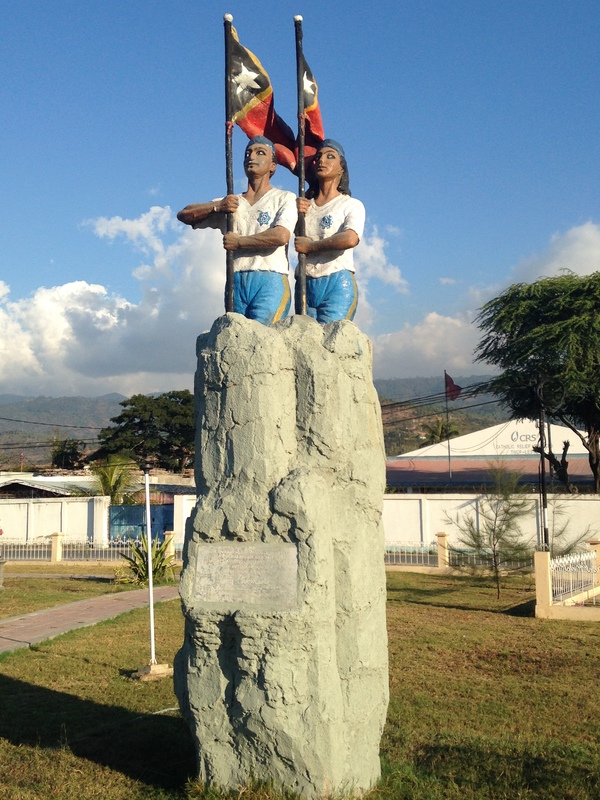 – In Dili there are lovely statues dotted around the city commemorating Timor’s violent and ultimately triumphant past. 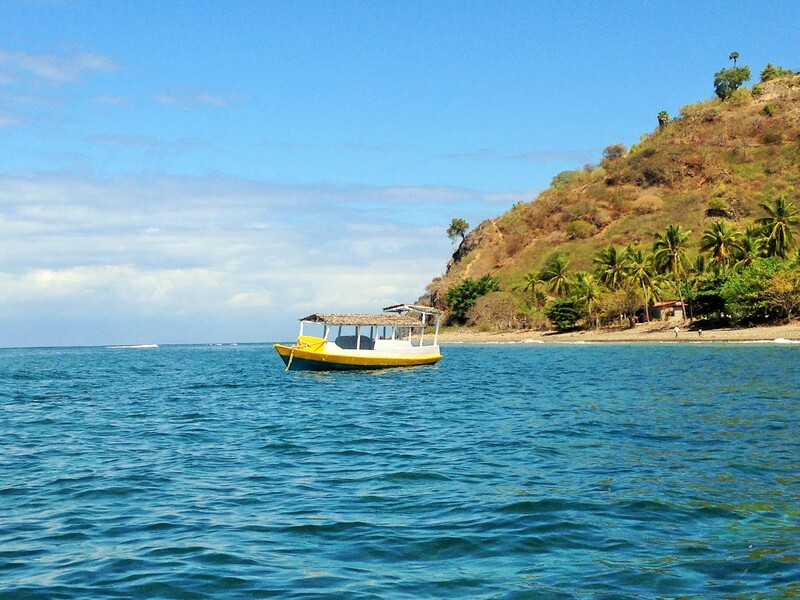 – The Dili waterfront is a beautiful spot for an afternoon stroll. – The Christo Rei statue is a ten minute taxi ride from the city, and takes 20 minutes to walk up. On the beach side of the Christo Rei hill, snorkelling and swimming is great. – Atauro Island is a beautiful and close option in Timor-Leste, with fantastic snorkelling, hiking and market-going. – Although I did not get there, tours to Jaco Island can be booked and generally take 3-4 days. My Advice: Turn up, give East Timor a go and see for yourself – you won’t regret it!